Tired of standing & waiting in long-queues? Whether you need to TOP-UP YOUR MOBILE, GAMING POINTS or need to pay your UTILITY BILLS & CONTENT SUBSCRIPTIONS, you can do it just while enjoying a cup of coffee with your friend. Did you know you can actually earn money for paying? Sounds too good to be true, right? Pro tip: Just perform these tasks if you want to earn up to RM 50 commission & help out your closed ones in less than 5 minutes! GOPAY has 256-bit SSL encryption to ensure you perform safe transactions every time. When you pay using GOPAY Digital Wallet, your card number or bank details are never shared with the merchant. It’s protected by a constantly changing technology called tokenisation. When we say ‘Your feedback is valuable to us’, we mean it! 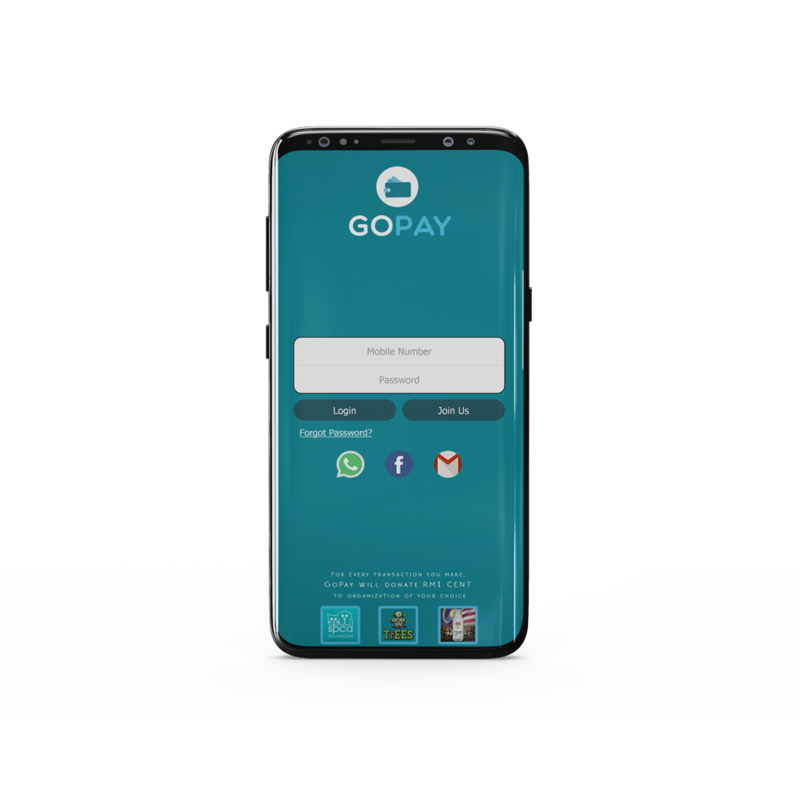 With our users’ constant support & feedback, GOPAY continues to add new services & enhance user experience to better serve our users. We are sure that one day, our users will make us the best Digital Wallet in South Asian Region. Rumour: People say GOPAY is on-boarding e-commerce stores to give special discounts to its users on each purchase? Subscribe to our newsletter to know if it’s true! Let’s unite to help good causes! For each transaction that your perform on GOPAY app, we donate RM 1 SEN to your preferred organisation that GOPAY has partnered with. GOPAY will continue to look into collaborating with more organisation so that together, we can help those in need.